Jumping on board the 3DS train a bit late? Here are some titles you won't want to miss. 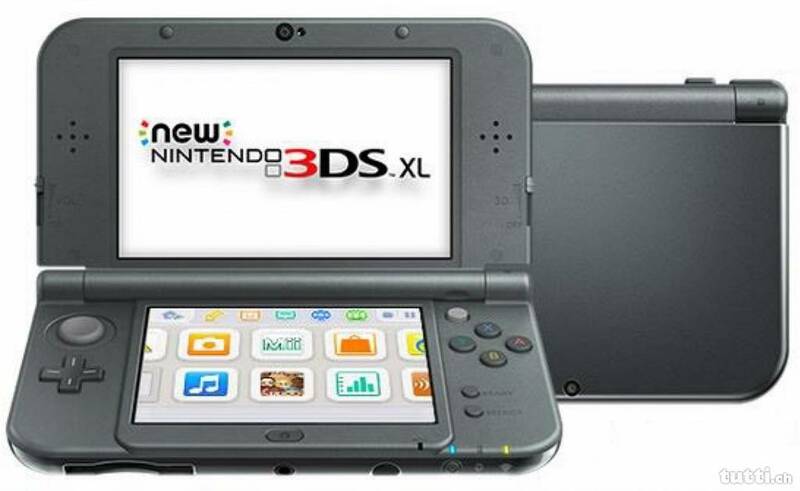 The Nintendo 3DS is now 6 years old, and what a time it has been. The system got off to a pretty rocky start, but it would be hard to argue that it hasn't become a worthy successor to the DS. Its library has become filled with excellent titles, both of its own and of ports from other systems. For the sake of fairness I won't be including any ports in this list, which is why you won't be seeing great titles like Ocarina of Time, Xenoblade Chronicles, etc. 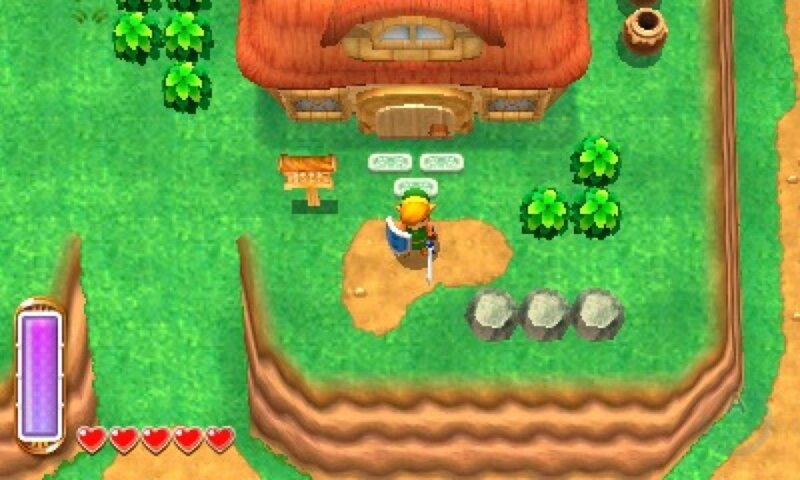 The 3DS's exclusive Zelda title chose to be a real link to the past rather than providing something entirely new. 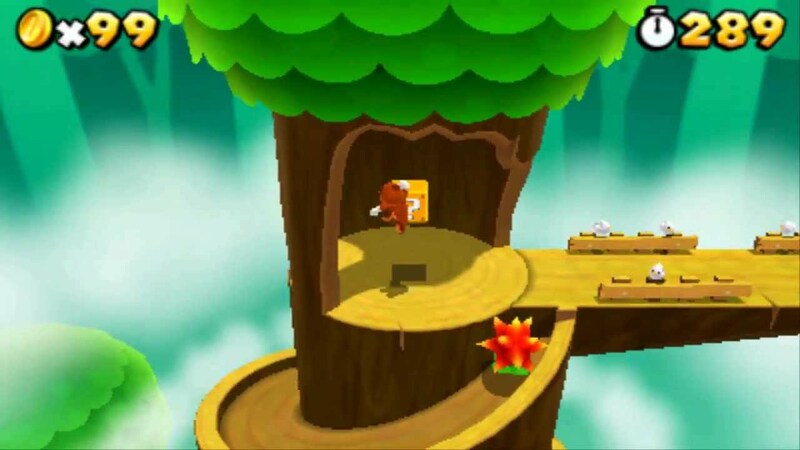 Rather than relying entirely on nostalgia, however, it did mess around with a couple of unique mechanics, such as a nonlinear approach to dungeons and the ability to see the world the way Mona Lisa does. Revisiting a Zelda world that we're all intimately familiar with was either a bold and novel approach or one that held it back, depending on who you ask. I found the tweaked revisit to be an incredibly entertaining time, and tackling old obstacles in new ways was a highlight for me. I don't think its method of non-linearity was ideal, but, as an experiment with the series, it was still fun to try. It was surprisingly difficult to decide between X/Y and Sun/Moon for this list. I feel that X/Y served as a fantastic mainstream revival for the series. Not that Pokemon was lacking for popularity, but X/Y definitely made it more talked about than, say, Diamond/Pearl. 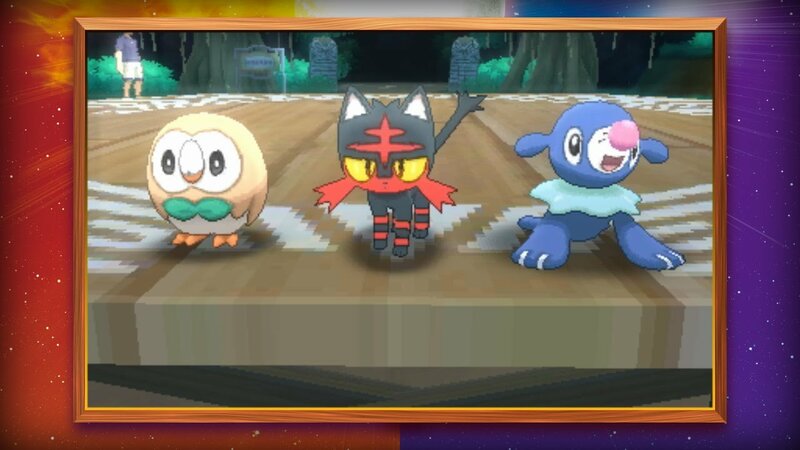 The reason I went with Sun/Moon in the end is that, while X/Y focused on what made Pokemon a classic over the years, Sun/Moon tried to finally shake things up, and I love it when series that are famous for getting comfortable decide to shake things up. With a new take on the age-old idea of pokemon gyms and some new varieties of classic creatures, it left me wanting to make my way to the next island to see what I'd run into next. It may not have worked out in every aspect, but it was still a damn fine game. The Animal Crossing series is such a beautiful oddity. A series whose premise is “Go move into a town of anthropomorphic animals and just...live there for a while,” probably shouldn't have become near as beloved as it has, and yet here we are. It's not until you're actually in the game, picking up flowers and fruit, working off that debt, making friends, and receiving letters that you truly understand how satisfying and relaxing it all is. It's the kind of title you'd only really get from Nintendo, and it's definitely something special. 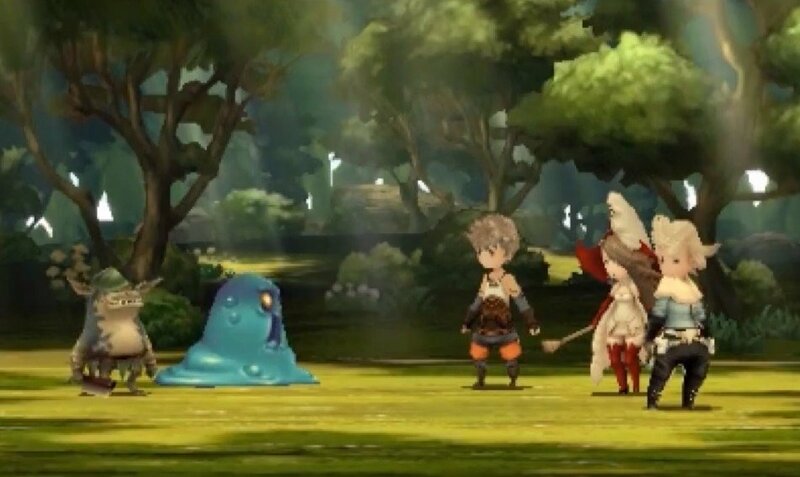 Bravely Second was a solid game, but it spent a bit too much time retreading old ground. When even the sequel wishes it was the first game, then I reckon we're better off just praising that first game. Bravely Default was what many Square Enix fans had been asking for, a classic Final Fantasy. If Final Fantasy III evolved into Final Fantasy V, then Final Fantasy V evolved into Bravely Default. It may have gone on a bit long towards the end, but this was an exceptional JRPG through and through. It had a ton of fascinating classes that could be mixed in various ways, an compelling story made up of fun characters, and a lovely, hand-drawn art style. Bravely Default is one for the books. The Monster Hunter fan base is a passionate one, and they eat this series up whenever a new entry comes out. It's fascinating to see the series for what it is now, with its vocal cult following in the States, when I can remember renting the very first entry on PS2 back in 2004 and thinking “Well this is kinda cool,” and not seeing it mentioned again for a few years. 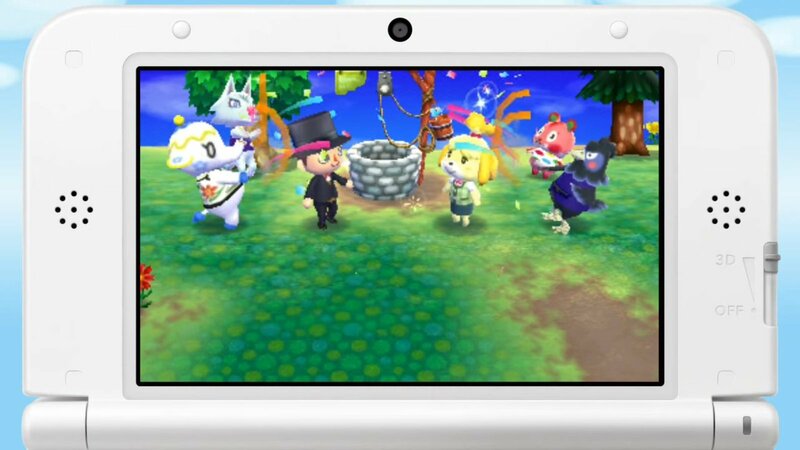 This is a series that found its true home on portable devices, and the 3DS really made it shine. It's another series that has grown a bit too comfortable with itself, but Generations genuinely tried to be a step in the right direction with the addition of styles that could change up the way you play. 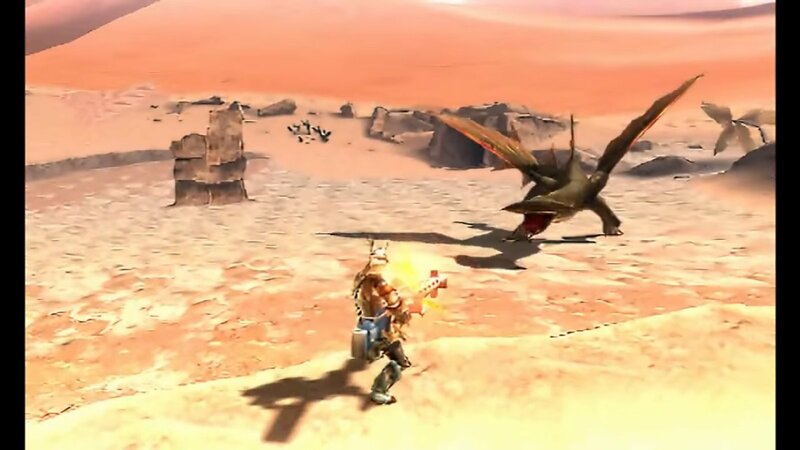 Many other games have tried their hands at this popular formula — and some have made surprising progress, such as the recent Toukiden 2 providing an open world to hunt in — but none have managed to nail the level of depth that Monster Hunter fans crave. Some would probably have thrown the more recent Fire Emblem Fates entries into this list, but for me they felt as if they were lacking something compared to the revival of the series that was Awakening. I know many long time fans of the strategy series found some of its elements watered down compared to the older titles, but I feel that there's a middle ground we could comfortably find, and it wasn't the 3 separately purchasable campaigns released at the same time with shoe-horned in baby-making that was Fates. 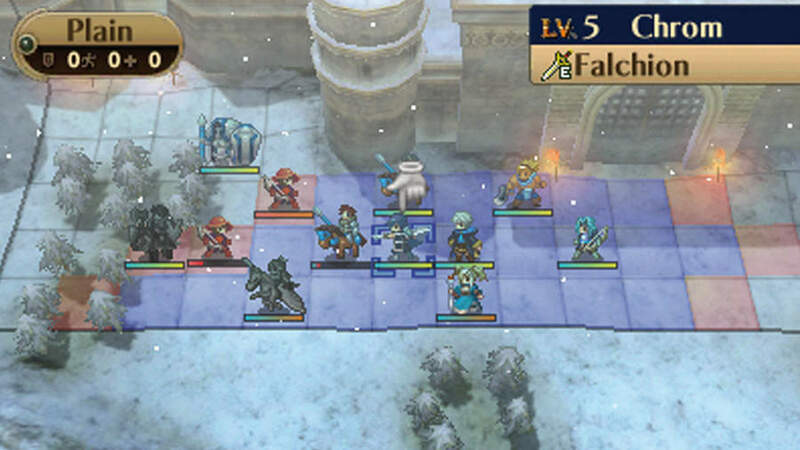 Awakening provided a colorful cast of characters, and seeing how they could meld together depending on who you teamed up was a game all its own. It was an incredibly enjoyable strategy title that did something important for the series. Here's hoping the next big entry — after the upcoming remake — can move it in a smart direction for both halves of the fan base. 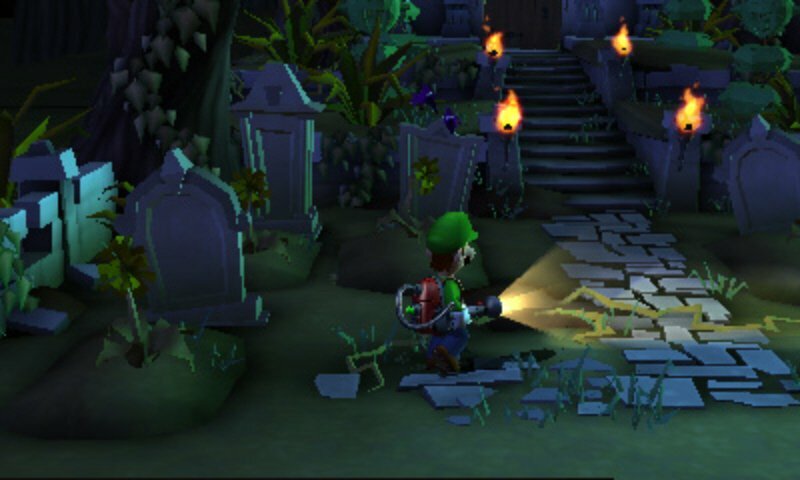 The original Luigi's Mansion was a game that didn't start to get the appreciation it deserved until some time had passed and its unique, crazy nature began to stand out more. It took 12 years to get a sequel, but by god we did, and it provided all the ghost vacuuming we could ask for. It fell a tad behind its predecessor in terms of lacking unique ghost characters and splitting up its ghost busting across multiple smaller mansions, but it was still a ton of fun to finally get back into Luigi's shaking boots. It's these sorts of weird-but-fun ideas that Nintendo specializes in, and Luigi's Mansion really shows that off.